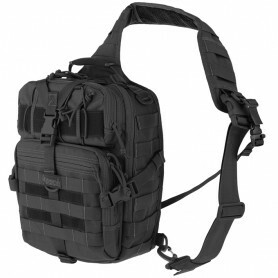 A Gearslinger® has the capacity of a backpack and the versatility of a sling bag. 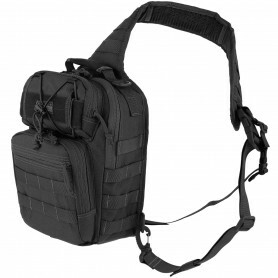 The single strap design allows the bag to quickly swing to the front of the body for access and for comfort while sitting. 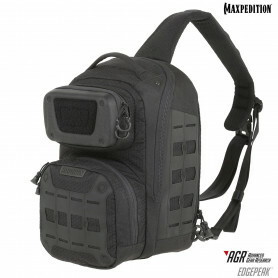 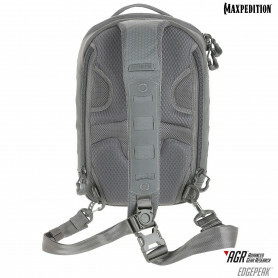 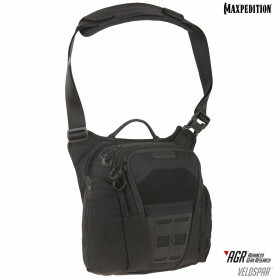 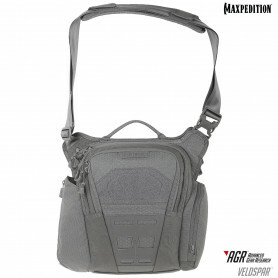 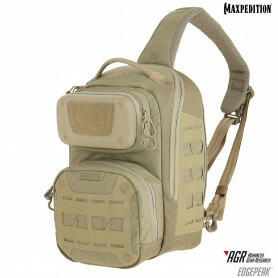 Maxpedition Gearslinger Il y a 25 produits.